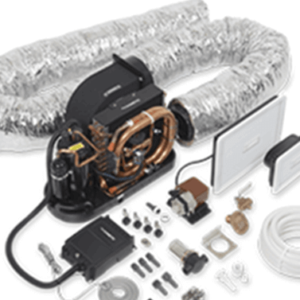 Dometic has various air conditioning systems in its range for the marine world. These powerful, quiet and compact air conditioners are aimed at creating a perfect climate for yachts and boats. The systems are made of high-quality corrosion-resistant materials. You will step on board feeling relaxed with the safety products from Dometic. 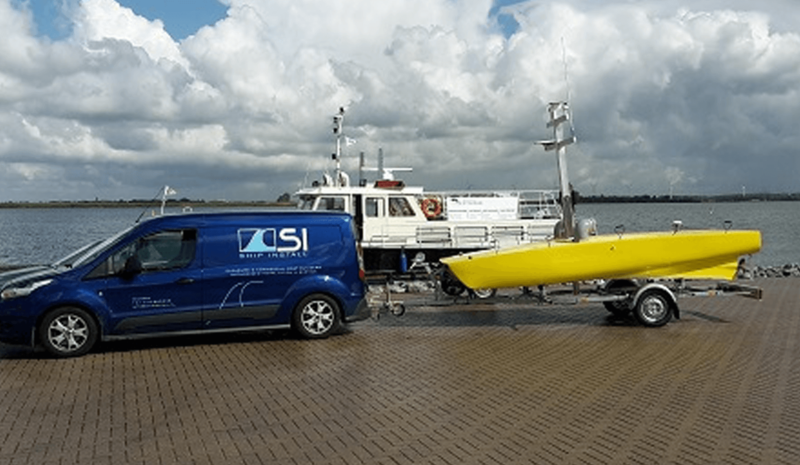 A gas detector on your boat contributes to a safe feeling. 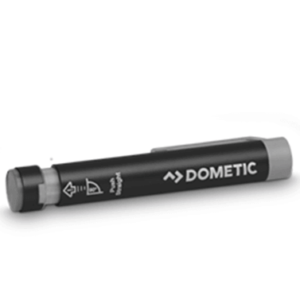 The Dometic gas detectors are small, light and easy to store. You always get a reliable measurement of the gas level. You want to enjoy tasty dishes when travelling as well. An oven on board offers the solution for this! 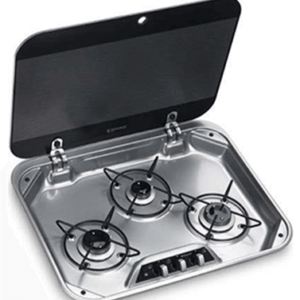 Dometic has several gas ovens available that allow you to optimally enjoy all the comforts on board. 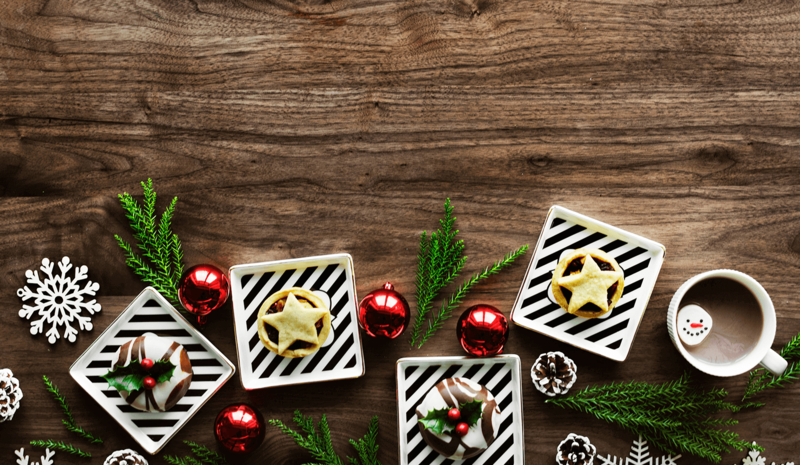 Like to enjoy a handy space-saving oven on board? Why not take your usual way of cooking with you when you are on the go? 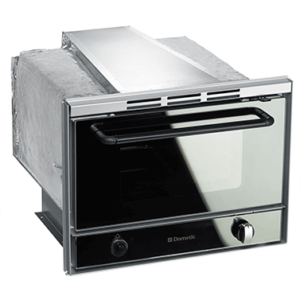 Dometic and Ship Install offer a wide selection of stoves for your boat. With an oven with grill in combination with burners on top you can bake and grill on board. A reliable refrigerator is just as important as a reliable boat. Dometic refrigerators are real chameleons: ideal for your boat! The refrigerators are a fridge, fridge-freezer and freezer. 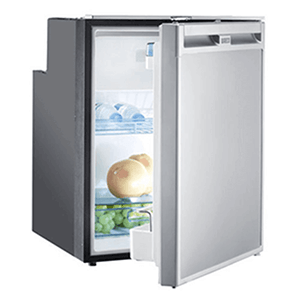 The freezer compartment can also be removed, creating a larger refrigerator. A toilet on your boat provides you with all comforts on board. 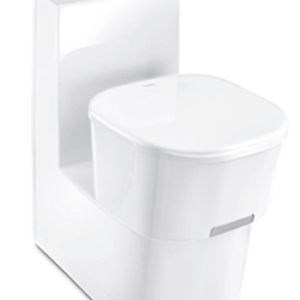 Dometic sanitary facilities are comfortable, clean and safe. Dometic also offers a solution when you have little space available. The toilets are specially designed for your boat and can rotate 90 ° to 360 °.